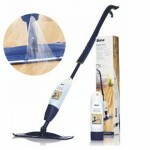 Can I use a steam mop on my bamboo floor? 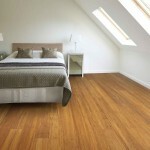 This entry was posted in Bamboo Floors, cleaning bamboo flooring and tagged steam mop, caring for bamboo, looking after bamboo, cleaning bamboo flooring on March 13, 2019 by chris elliott. 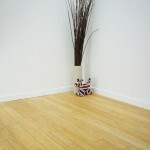 This entry was posted in Bamboo Floors, cleaning bamboo flooring and tagged caring for my bamboo floor, looking after bamboo, bamboo cleaning, how to clean my bamboo, cleaning bamboo flooring on January 14, 2019 by chris elliott.